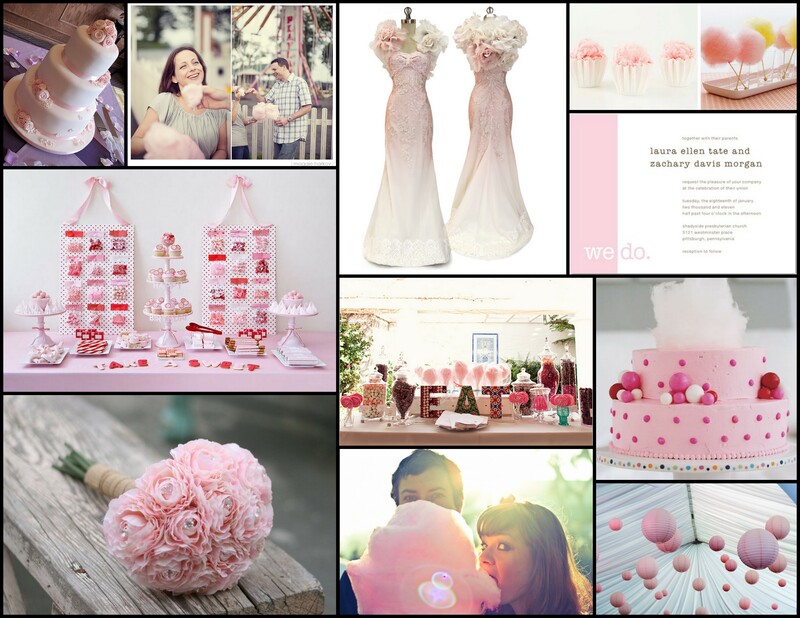 For the next inspiration board in the A to Z series, we have a board centered around cotton candy. “EAT” Candy Bar: Carter & Cook Event Co. This entry was posted in Inspiration Boards and tagged Candy Bar, Claire Pettibone, Cotton candy, Inspiration Boards, Martha Stewart Weddings, Paper Lanterns, Pink, Wedding Planning, Weddings. Bookmark the permalink. I love the color..such a girlie, young & chic theme.